Presenting your home well to potential buyers is an essential step in your journey towards a sale. To help our clients achieve the best results, we have teamed up with some exceptional property stylists in the area. Speak to your Currumbin Realty agent if you feel this may be a service you would like to know more about, or call our office direct on 07 5534 1530. Property Styling has been growing in popularity over the last few years, with an increasing number of people now realising the many benefits of a professionally presented home. 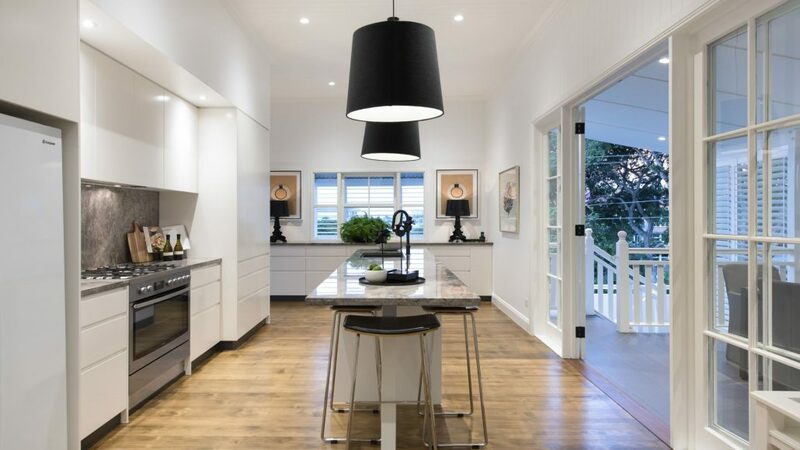 Our role as property stylists has allowed us to be involved in many successful home sales across the Gold Coast, Brisbane and Northern NSW, working closely with real estate agents, homeowners and developers. Property Styling (otherwise known as home staging) is the process of preparing your home for the market. Strategic styling, furniture placement and decorating is used to improve the look and appeal of the home, with the aim of maximising its value and targeting more potential buyers. No two homes are the same, nor should they be styled the same way. That said we approach every property styling job accordingly, transforming the way buyers see your property, by creating spaces in a way to impose lasting impressions to help you sell your home faster for a higher price. Salty Daze styling is here to create a look for your home which will achieve you the highest possible sale price. Our professional and experienced team stage your home for sale, so potential buyers will walk in and see exactly how they would live in the home. Salty Daze Styling – designing beautiful spaces to be enjoyed – Style to sell!